On April 14, MLS and FC might be making a merger which would become a rather large expansion. The league and club made the announcement this past Thursday and announced that Deputy Commissioner Mark Abbot would be visiting the Sacramento Republic FC joined alongside with Major League Soccer Comissioner Don Garber. Republic manager and partner Kevin Nagle will be meeting with Abbott and Garber to discuss a proposed new stadium that would reside in the Railyard area of the city. The new soccer stadium has a considerable cost and both sides need to meet up to evaluate the cost and if they feel the new stadium would be worth it. This announcement comes not long after the Major League Soccer group announced that they would like to expand their team roster into a pool of 28 teams. The Major League Soccer organization currently already has 20 different teams that play for them and they have three more that are already in line to join the MLS. 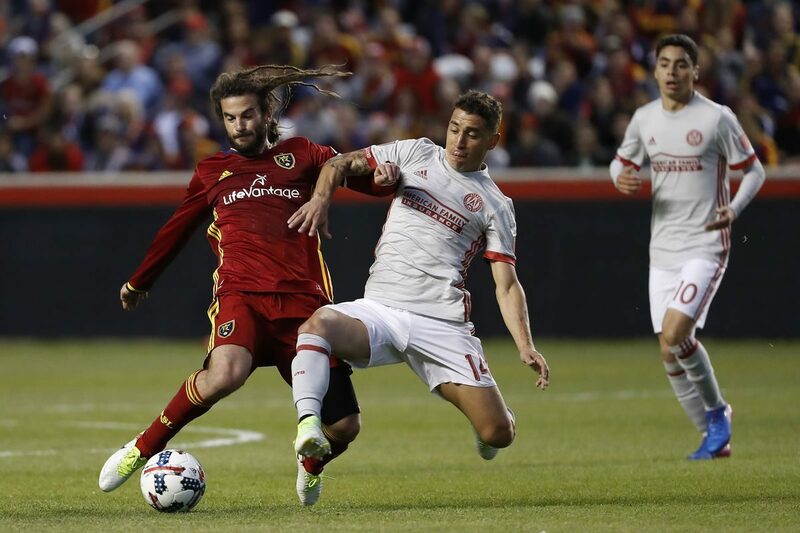 LAFC, Minnesota and Atlanta are set to join MLS in the next few years if everything goes according to plan. In addition to those, Miami, San Antonio, St. Louis and other cities have been rumored as a possible expansion for the MLS. If the Sacramento Republic FC do make the move to MLS, they’re going to be constructing a wealthy $226 million stadium in the Railyard district of the city. Everything is currently speculation and nothing has been confirmed as of yet.